Thanksgiving is next week! WHAAAAT??? Yes, it's true. Time to break out the stretchy pants and then the Christmas decor (if you haven't done so already). Before you jump feet first into the holidays though take this weekend to use our guide and enjoy some things our community has to offer. You will be glad you did! Jumpstart your holiday season by shopping the best handmade goods in the southeast. 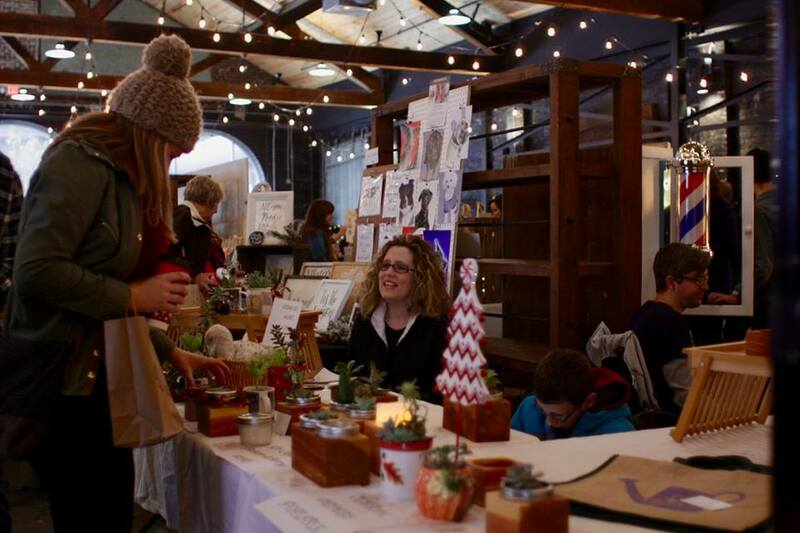 With 40+ makers, food, mobile boutiques, adult beverages, and more - there's something for everyone on your shopping list! Bringing old and new together with a space for you and your whole family to come spend the day with crafts for kids and so much more! Free admission. Mostly indoors. Service animals only. This all-vegan bakery offfers a variety of gourmet style cinnamon rolls. These aren't your average cinnamon rolls. 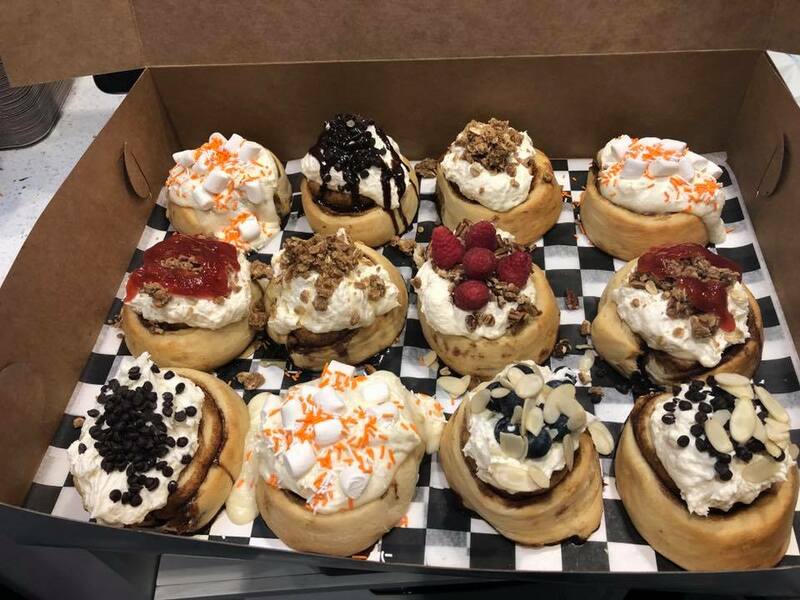 Cinnaholic offers a long list of flavors, toppings, and treats. Come out for the grand opening on Friday and get $1 rolls from 10am-2pm, but they will be open until 10pm. Check out their brownies, cookies, and cookie dough too! These little berries pack a punch when it comes to fighting off colds and flu. 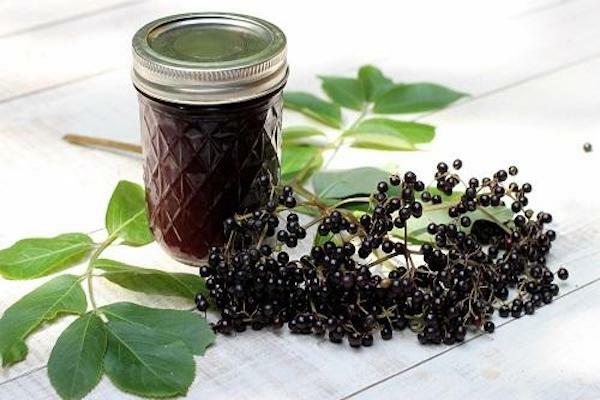 Learn how to make elderberry syrup in your own kitchen with Crystal Wilson of Mama Lucy's Mountain Ways. Crystal has been growing herbs and making remedies in the tradition of mountain Granny Women on her south Knox County farm for the last 23 years. Registration is limited, so call 865-712-9076 or email [email protected] to make your reservations soon. $15/per person. This all brick rancher on a corner lot boasts over 2900 sq ft of very easy single-story living. 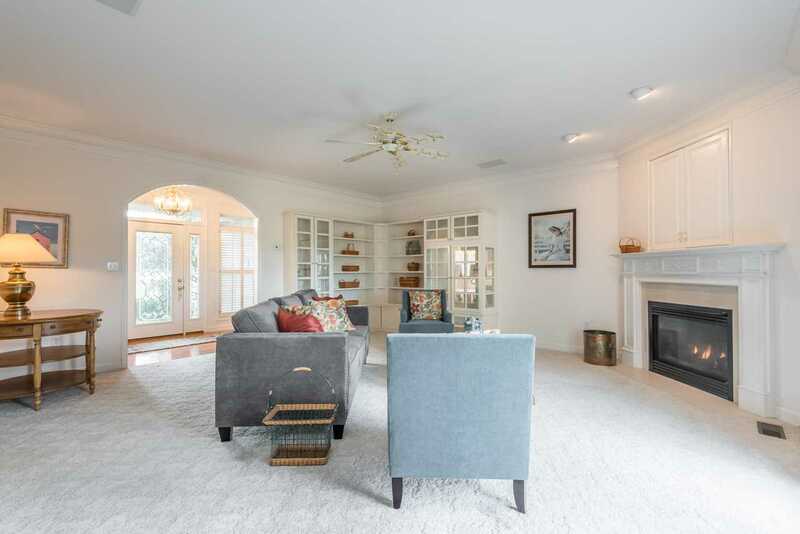 Located in St. Ives subdivision in Alcoa this home is zoned for the Alcoa school district and is a convenient drive to Knoxville, Maryville, and the Smokies. Don't let this one get away! Join us for an Open House on Sunday, November 18th from 1-3pm! 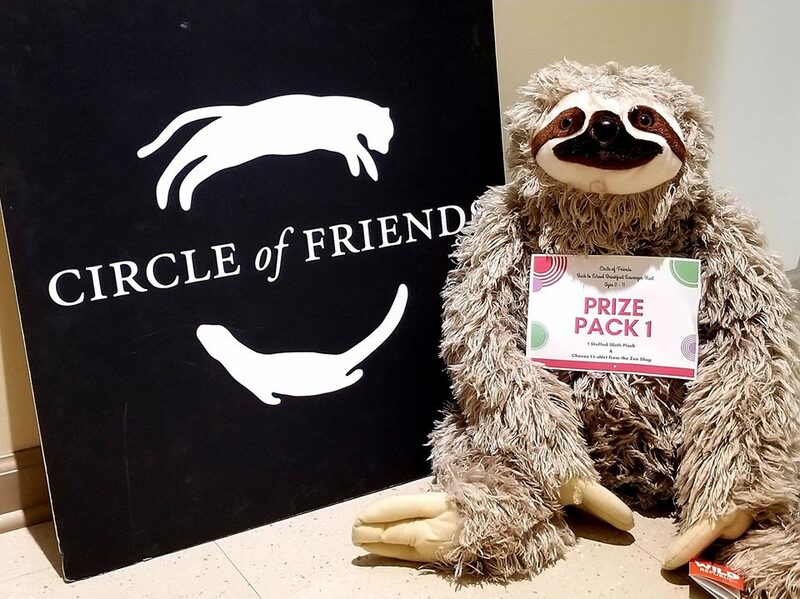 It’s time for the monthly Circle of Friends scavenger hunt for your chance to win Zoo Knoxville prizes! The first clue will be posted at noon. When: Running until December 9th. After a three-year hiatus, he's back!! 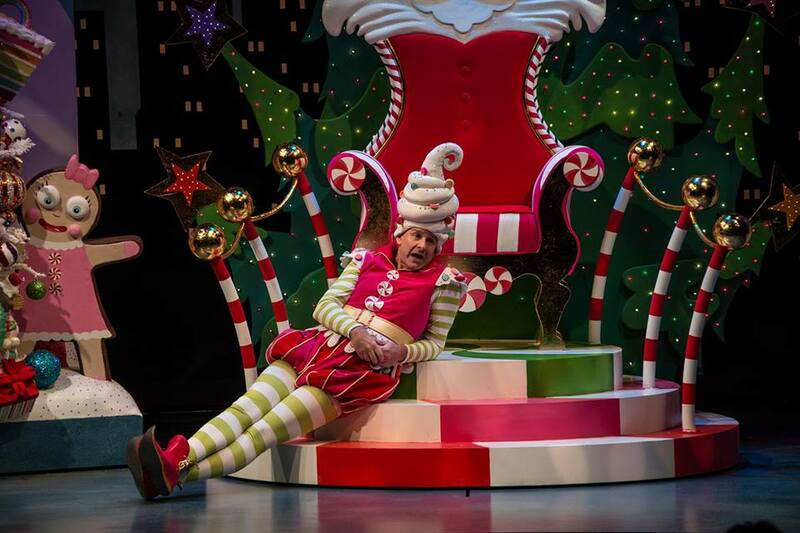 Meet Crumpet, the quintessential elf-gone-bad, as he relives a series of less-than-merry adventures as one of Santa's helpers during the Macy's Christmas shopping rush. A gut-busting take on how the holiday season brings out the best --and the worst-- in all of us.